While it may take months for definitive conclusions, Ethiopian officials said Sunday that there were "clear similarities" between the two catastrophes based on information from the flight data recorder. 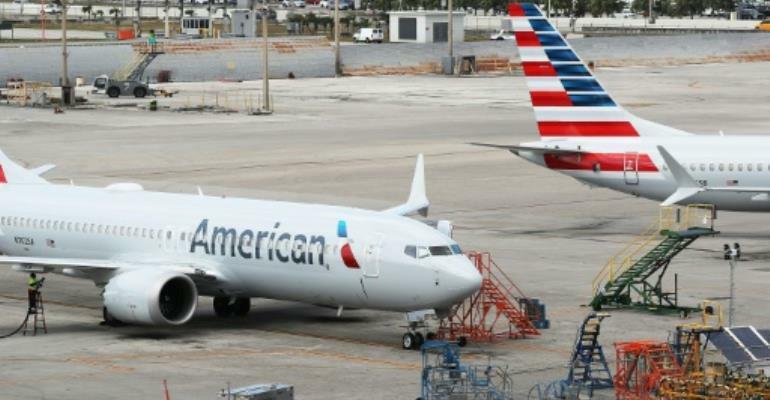 The two incidents have prompted air transport regulators to ground the planes worldwide, a surprising setback for a plane that has been flying for less than two years and is Boeing's top seller. An investigation by the Seattle Times newspaper -- in the town where Boeing is located -- showed numerous problems with the MCAS, including that it would repeatedly override a pilot's actions based on one faulty sensor. The paper asked for response from Boeing and the FAA at least a week prior to the latest crash. "The FAA considered the final configuration and operating parameters of MCAS during MAX certification, and concluded that it met all certification and regulatory requirements."